This is my moodboad today: inspired by the colours of the coming season and inspiring me to make some adjustments to home decorations. These beautiful items are part of a greatest collection. 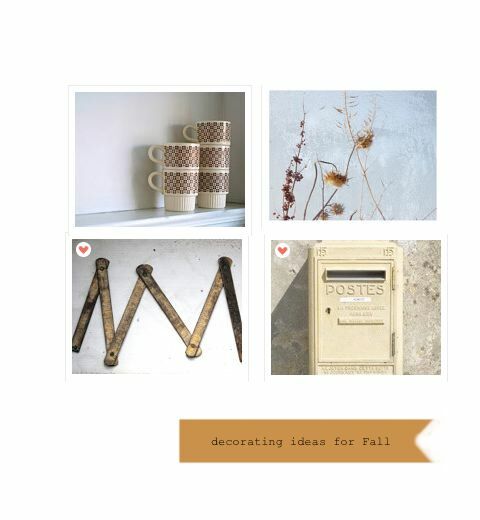 If you like to see more moodboards go to Estella blog. Love the feeling from your collection!